Hole too large, screw head or nut too small? A washer will help you! 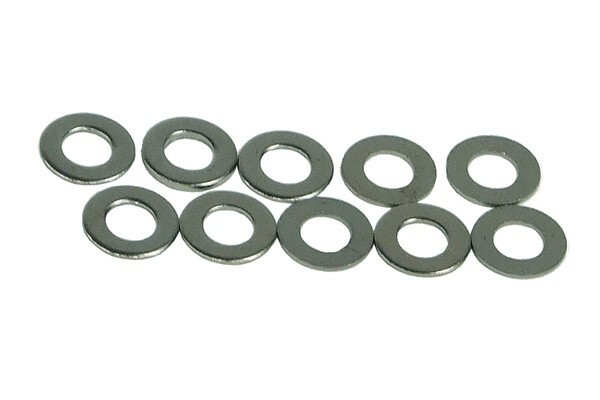 Manufactured according to DIN and available in many different finishes and sizes they we now offer washers for all your needs!